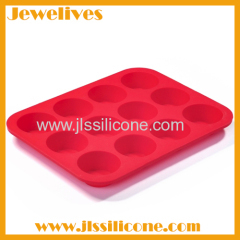 Silicone Cake molds,Cake pans in Different color.All kinds of the Baking pans,baking molds in Wide Selection.All kinds of the size ,design in available . 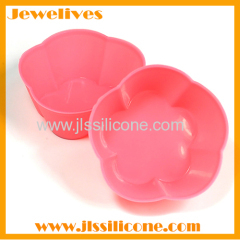 4.Any color can be ok.
1. 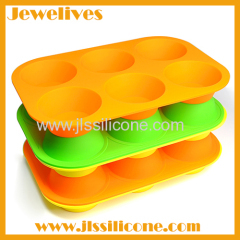 100% food contact safe and eco friendly. 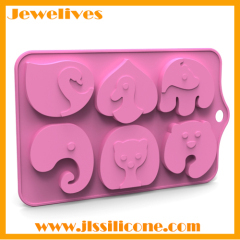 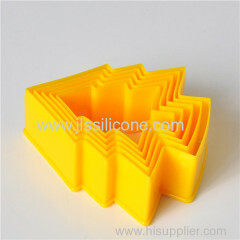 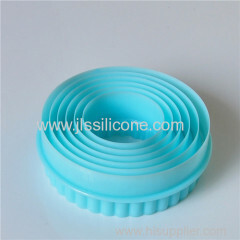 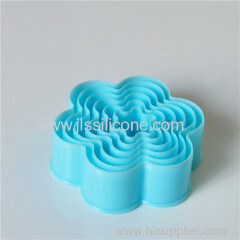 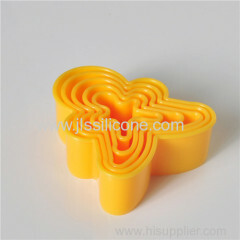 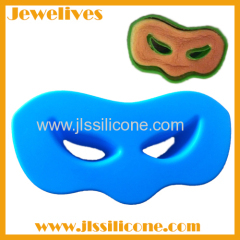 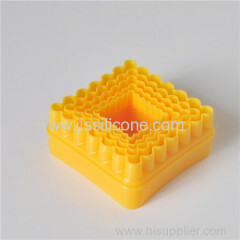 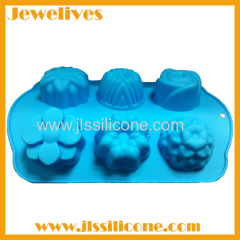 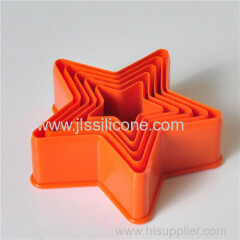 Group of SILICONE BAKEWARE has been presented above, want more	SILICONE BAKEWARE and silicone cake molds Baking tools baking molds, Please Contact Us.